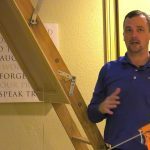 We look at some of the standard air sealing techniques for securing a home envelope and creating a stronger internal environment. 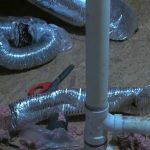 The first step to implementing proper air sealing techniques is identifying where you will need to use them. Drafts and cold spots are often the best indicators of air leaks. 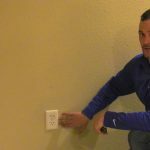 On select household items, it’s important to keep an eye out for improper installation. 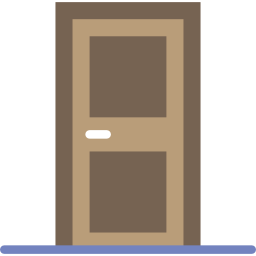 When doors, windows, or vents have loose screws and frames, air leaking is bound to occur. Make sure that each item on your checklist appears tightly installed and does not have any excess room for air to escape through. Both the exterior and the interior of the home need to be assessed. There are some locations and objects which homeowners do not immediately consider when trying to identify air leaks. Recessed lighting fixtures, exterior soffits, and small openings such as those for cable and internet wires are consistently found to contribute to a home’s overall air leaking problem. 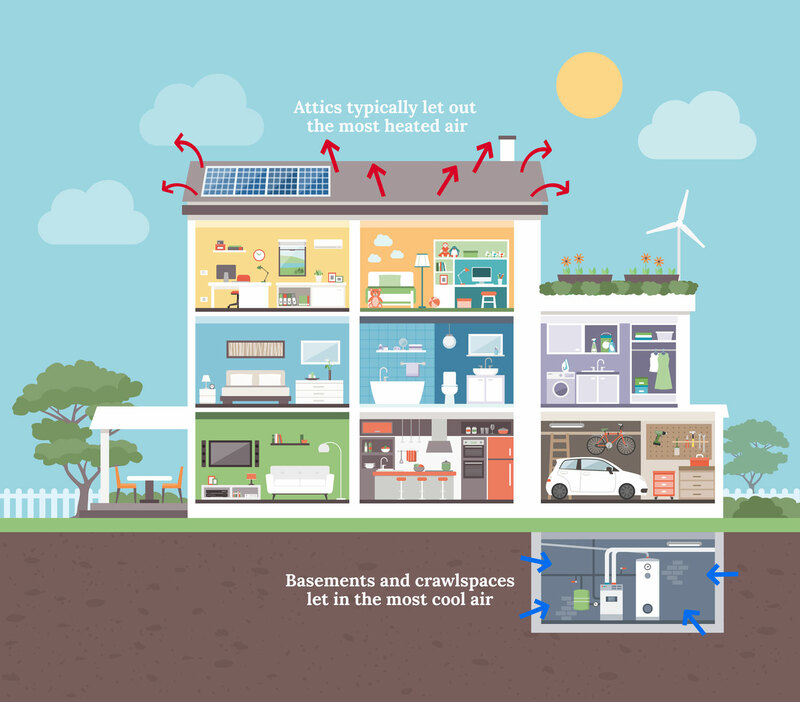 Air leaking’s biggest threat occurs when these locations stack their consequences. While one faulty window frame might not drastically damage a home’s comfort levels, it is rare that homes have one single issue. Thorough inspections that address every possible opportunity for air leaking are the best preventative measure. 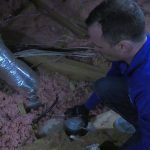 For many homeowners and professionals, air sealing issues can be resolved through one of three common techniques. Caulking is an excellent sealing material used to remedy small gaps and breaks in a home envelope. 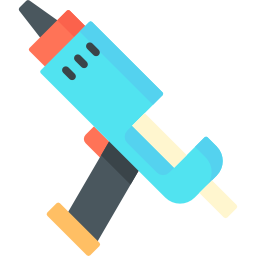 Available at nearly all hardware stores, caulking comes specialized for the material it is binding with. Be sure to acquire the specific kind of caulk that is required for your task. 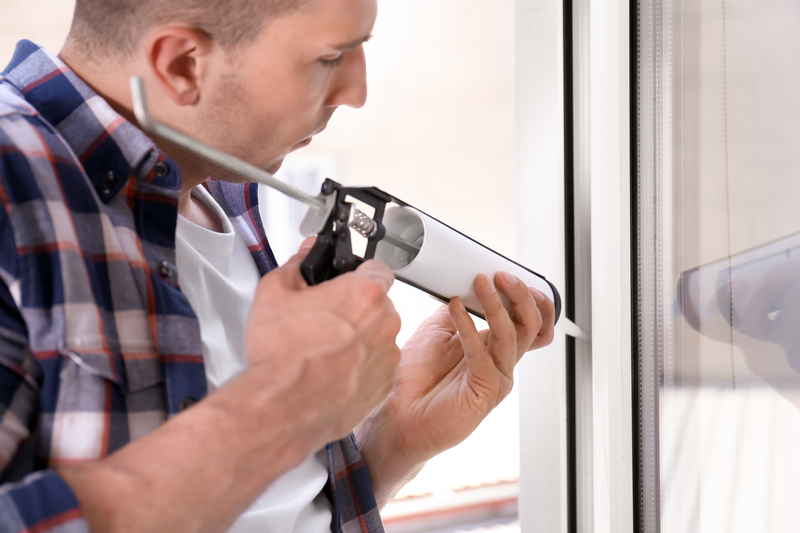 Weatherstrips are an easily accessible solution to air leaks around common household fenestrations, like windows and doorways. The strips are applied to the open gaps between the wall and the window or door, and halt all air from seeping in or out of the location. 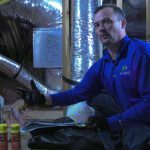 Proper insulation is key for good air sealing. Poorly installed installation in walls, attics, and ceilings is a common reason for air leaking to occur within a home. Check out our section on insulation for more details on this critical component in a building envelope. 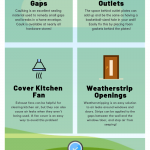 While the above solutions may cover a lot of the routine home sealing tasks, there is a lot more that can be done to boost a home’s sealing potential. Here are some of the best practices you can use. The first step toward establishing a strong basis for air sealing is identifying where they are, and that can be done through a few different means. In addition to those listed above, conducting a home pressurization test is a great and effective means to finding air leaks in a home. 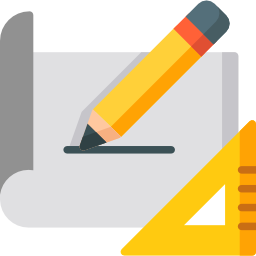 Click here to see our overview of this test. 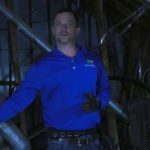 Once the test is complete, you will be able to define exactly where some of the most prevalent air leaks are coming from. In order of importance, it is recommended that you inspect attics, crawlspaces, and basements first for air leaking opportunities. 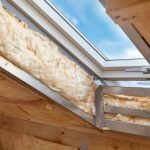 While they may not be the rooms most frequented by the home’s residents, their air leaks often have the biggest impact on a home’s energy efficiency. 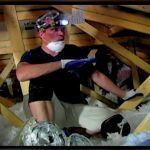 Attics often let out the most heated air of any room, while crawlspaces and basements are often the most susceptible areas for cold air to infiltrate the home. 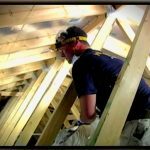 If you are only able to address a couple rooms throughout the house due to financial or time constraints, starting with the attic or basement will be the best use of your investment. 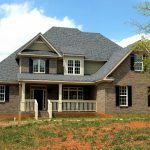 Solving the air leaking problems in these locations will have the largest and most immediate impact on a home’s air sealing and overall energy efficiency. Once these are completed, rooms throughout the rest of the house can receive attention. Of course, the best results occur when every room gets their fair air sealing improvement, but the priorities are the rooms listed above. Once the big problem areas have been addressed, smaller air leaks throughout the home can be taken handled. For smaller air leaking spots, consider installing custom-fit solutions that are more visually appealing. For example, wall outlets can be supplemented by foam gaskets for increased air sealing capabilities. Rubber foam weather seal tape is another solution for small leaks and openings in the building envelope.